Second Highest Percentage of Weight Loss wins a Fitbit. The Challenge Begins on Jan 16, 2017. The challenge is a fun, supportive way to motivate yourself and get fit in 2017! 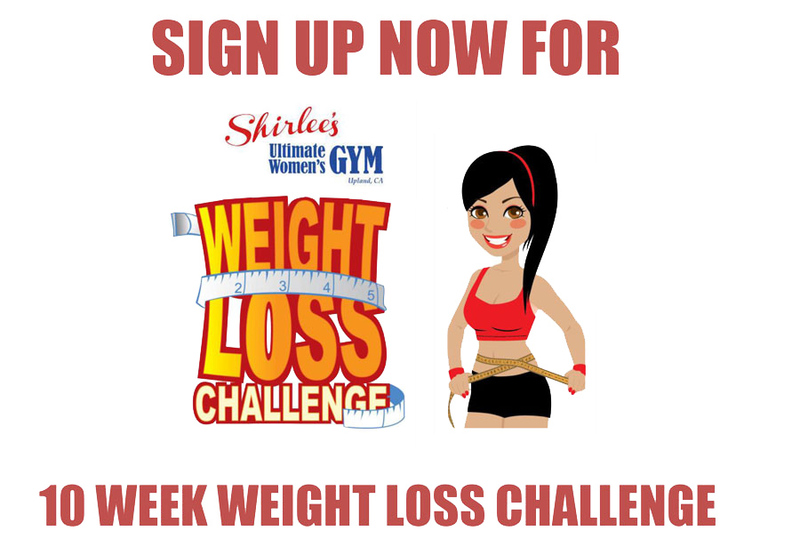 A minimum of 8 participants required for Weight Loss Challenge. To sign up or find out more, see the front desk. This entry was posted in News and tagged claremont, Get fit, health, resolution, Shirlees gym, Upland, weight loss challenge. Bookmark the permalink.